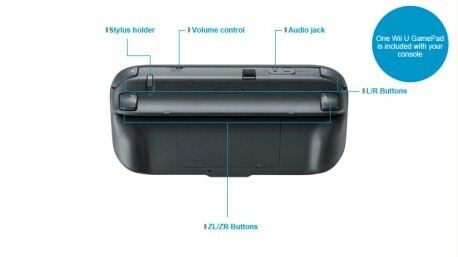 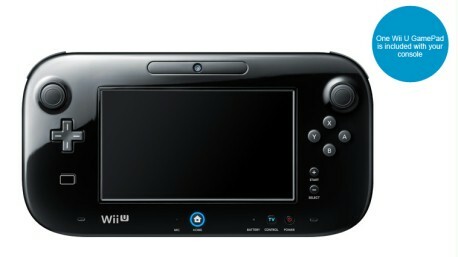 The Wii U GamePad is a new controller exclusively for Wii U, which removes the traditional barriers between games, players and the TV by creating a second window into the videogame world. 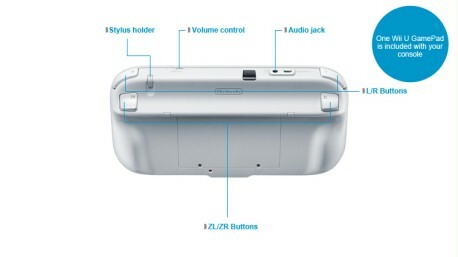 *Suspending software with HOME Button: Unavailable during certain gameplay sequences. 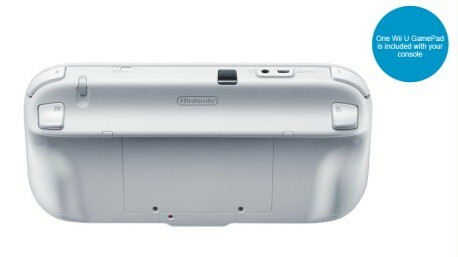 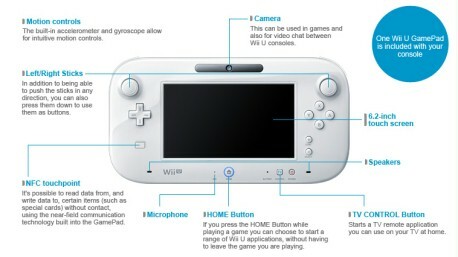 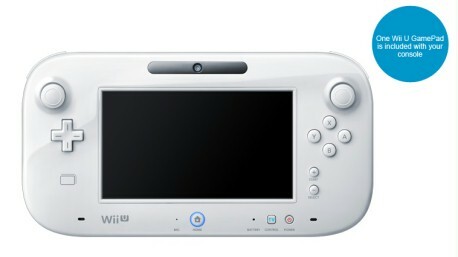 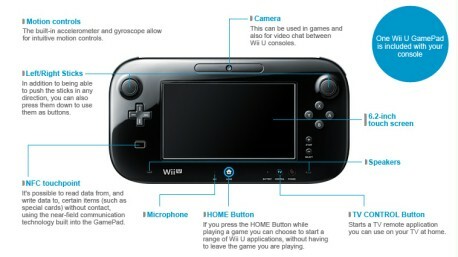 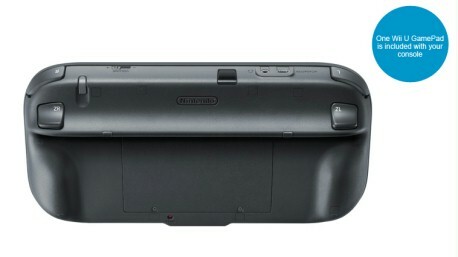 Find out more about the Wii U console's revolutionary controller in the interview Iwata Asks: Wii U GamePad.